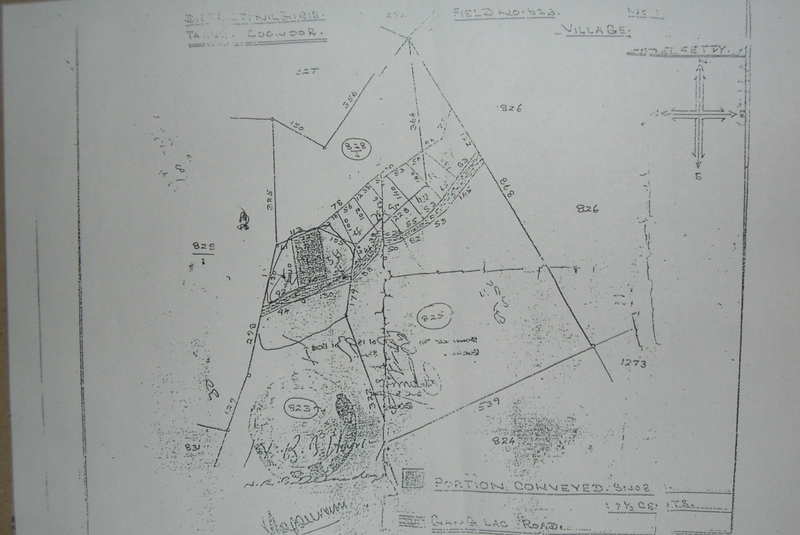 Details of plot – Plot is surrounded by Bungalows, hence in a good locality. 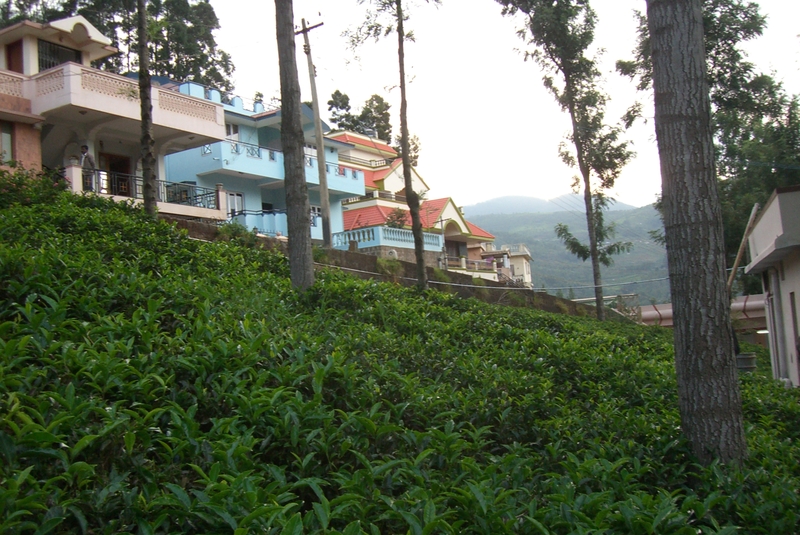 Have three ways to reach Coonoor. You have CSI Engineering college and good International schools near by. You have panchayat water, electricity. It is clear of titles. 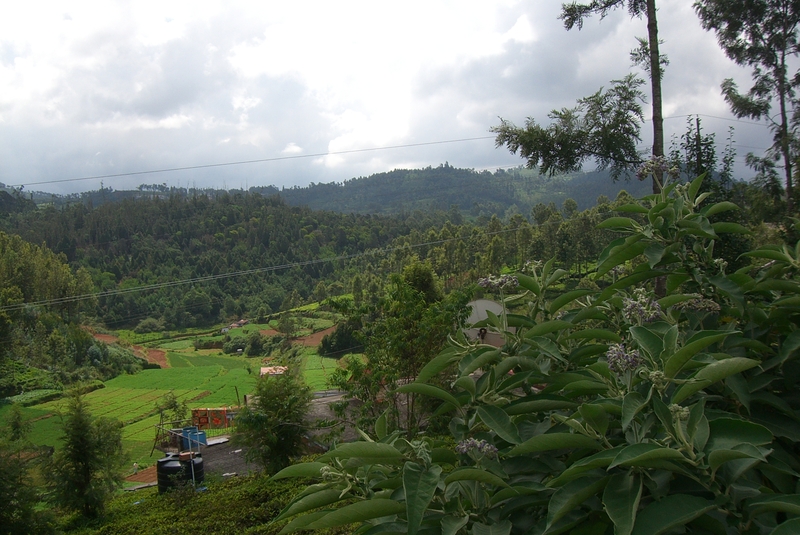 Approval – Before the house is constructed, the plan should be submitted to the town panchyat and they will approve the plan. This usually take 2-4 days. 1. 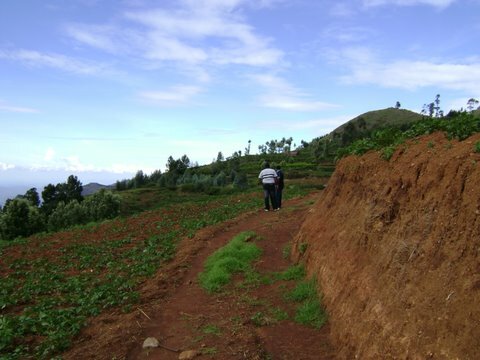 About 15 kms from Ooty – 9 acres of cultivate land with water road access and electricity and the buyer has to take the whole of the 9 acres.